Available free of charge at the Objet website, the new CADMatrix add-in enables designers and engineers to seamlessly assign Objet model materials to multi-part, multi-material designs within SolidWorks, thus allowing for increased control of 3D model validation. The CADMatrix software for SolidWorks 2009 is designed specifically for users of Objet’s groundbreaking Connex systems, the first to allow simultaneous printing of several materials with different mechanical and physical properties. 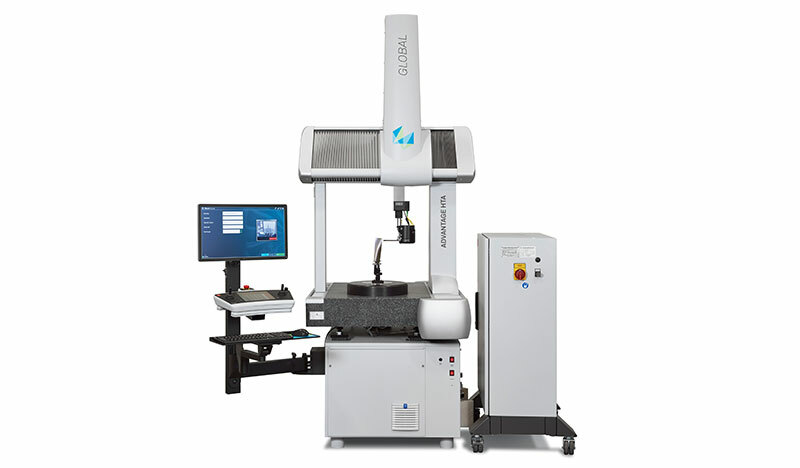 Based on Objet’s revolutionary PolyJet Matrix technology, Connex achieves new time and price efficiencies in product development and manufacturing. Using an intuitive three-step wizard, the new CADMatrix add-in guides users in assigning different materials to different parts of the design. Once the assignment process is completed, the add-in produces a ready-to-print Objet Digital Format file, which can be sent by e-mail or exported for printing on the Connex. As a result, designers and engineers can reduce design cycles and the need for reprints, speeding up the 3D printing process and ensuring greater model integrity as definitions are immediately implemented inside the design. SolidWorks 2009 expands on the software’s history of ease of use, design power and affordability by allowing design teams to spend more time on innovation and less on CAD software operations, ultimately making their companies more successful. The software helps companies to design better products more quickly and easily through an array of unique features, including more than 260 customer-driven enhancements and significant innovations that break new ground in engineering efficiency.